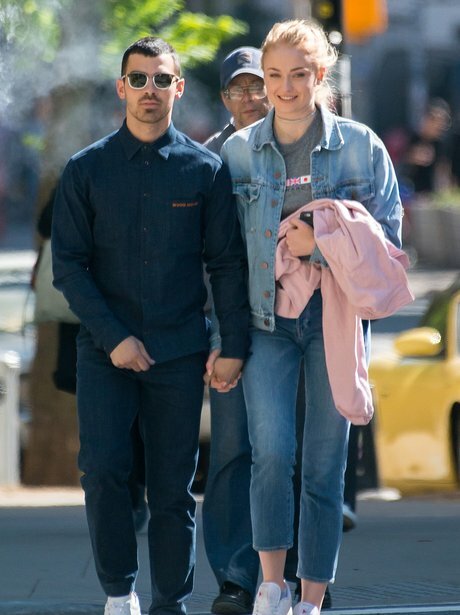 Sophie Turner and Joe Jonas walk hand in hand and doesn't Sophie look pretty happy with herself?! 25. Sophie Turner and Joe Jonas walk hand in hand and doesn't Sophie look pretty happy with herself? !